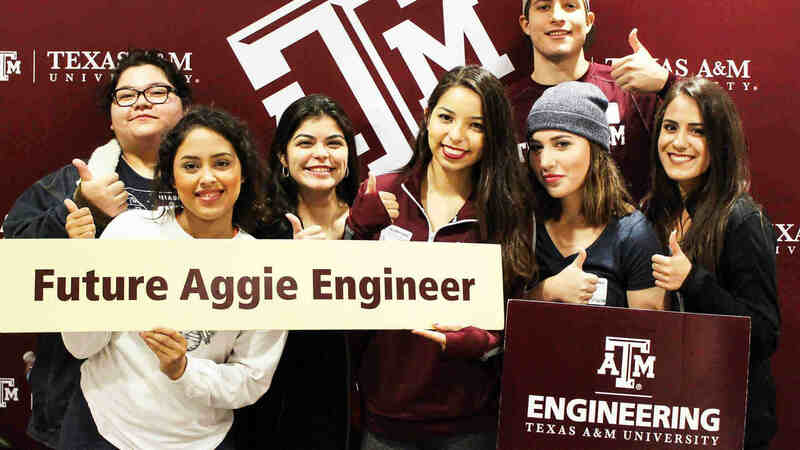 The Texas A&M University College of Engineering is one of the largest engineering schools in the country, ranking second in undergraduate enrollment and eighth in graduate enrollment by the American Society for Engineering Education in its 2017 survey. Our college consistently ranks among the nation's top public undergraduate and graduate engineering programs, according to the U.S. News & World Report. The College of Engineering is the largest college on the Texas A&M campus, and one of the largest in the country, with more than 20,000 engineering students enrolled in our 14 departments. Texas A&M is ranked 14th nationally in the number of National Merit Scholars, and more than 60 percent of the university’s National Merit Scholars are engineering students. The college is ranked seventh in engineering graduate programs and eighth in undergraduate engineering programs among public institutions by the U.S. News & World Report. 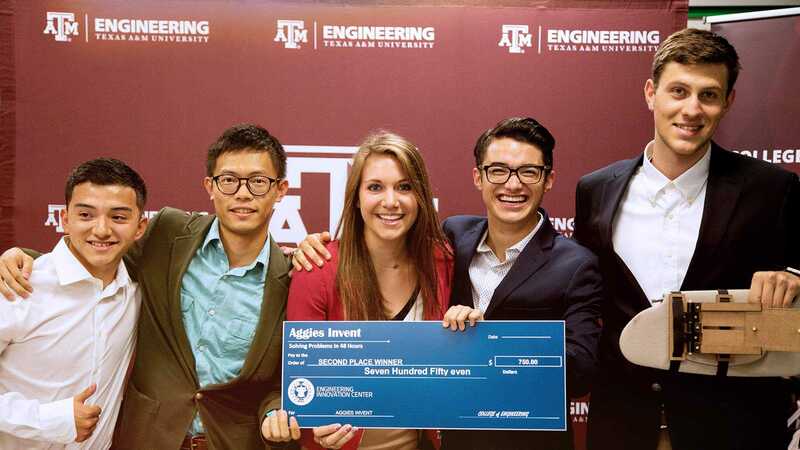 Our students can enhance the value of their degrees through various certificate programs, undergraduate research opportunities, global experiences and by participating in various design competitions, such as Aggies Invent, the steel bridge contest and the SAE hybrid car contest. Our students can also choose from more than 80 different engineering student organizations and earn valuable job experience through co-ops and internships. Our engineering graduates are among the most highly recruited in the country. They typically receive two or more job offers with higher-than-average salaries at graduation. 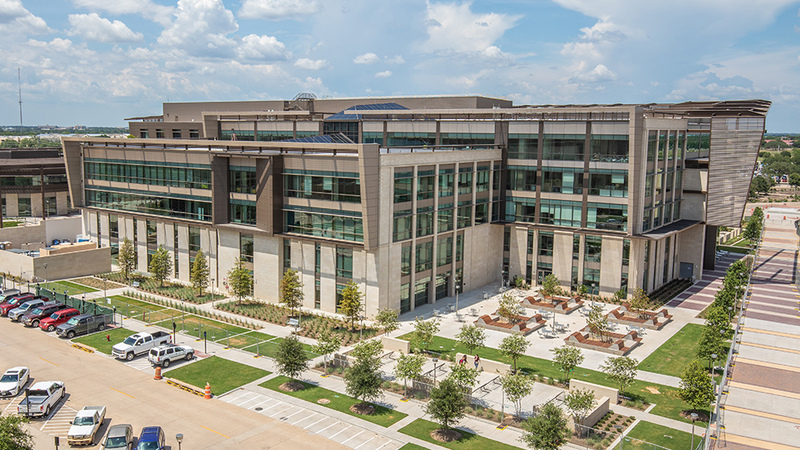 Texas A&M has more than 650 faculty members, several of whom are National Academy of Engineering members, and fellows of their respective professional societies. They are also editors of their respective flagship journals and are recognized at national and international levels for their contributions. We have also invested in our up-and-coming young faculty. Since 2004, 100 have received prestigious Young Investigator Awards (NSF, CAREER, Air Force, Navy, DARPA and PECASE). These awards support junior faculty by simulating the discovery process in which the excitement of research is enhanced by inspired teaching and enthusiastic learning. Our researchers have established preeminence in the areas of energy, homeland and national security, engineering the ultra-small and space exploration. Underlying technologies that propelled the college to the forefront of the above research areas include mathematical modeling and simulation, optimization, mechanics, sensors, structures, robotics, autonomous vehicles, communications and networks, process engineering, materials, and computational sciences. Having established national and international reputations in these areas, our researchers have expanded into the areas of sustainable advanced energy systems; national security; health care; infrastructure and transportation; and informatics and knowledge economy. 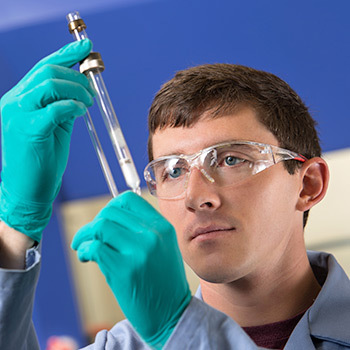 The quality of our research activities is highlighted by the direct impact of our research on technology; volume of peer-reviewed research funding from highly competitive sources; volume of publications in high impact refereed journals; number of patents; volume of widely used textbooks; and national rankings of our programs.